The book presents a process of action research performed by artist and architect Apolonija Sustersic together with her students from Royal University College of Fine arts, Stockholm. The Action Research is part of the art programme BEYOND in Leidsche Rijn, commissioned by the municipality of Utrecht, the Netherlands. 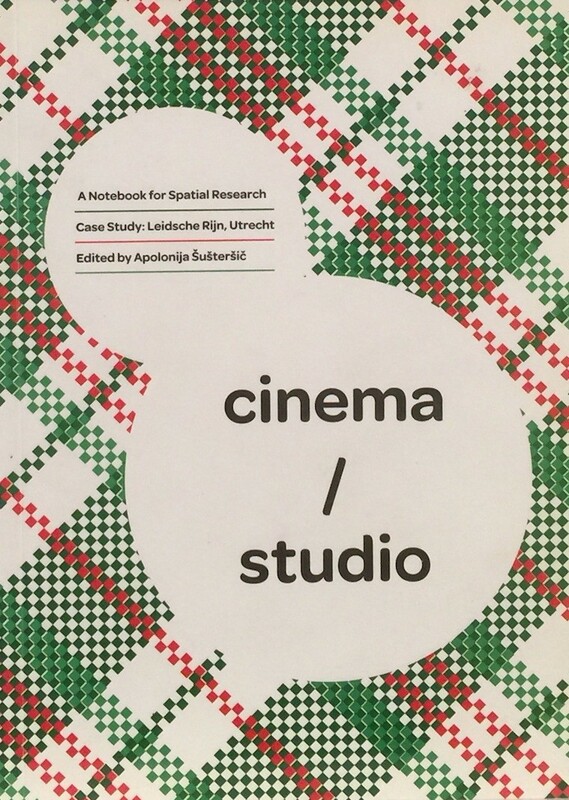 It is an unconventional analysis of a spatial moment in Leidsche Rijn, a newly built suburban area in Utrecht.